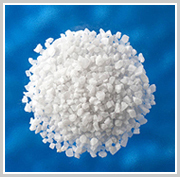 This is the list of our products. 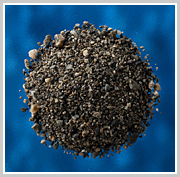 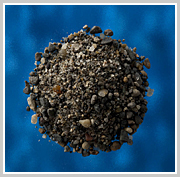 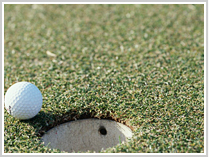 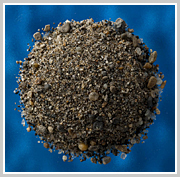 We offer an extensive range of sand for golf courses, horse racing courses and other uses. 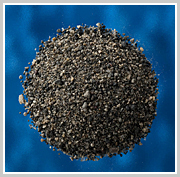 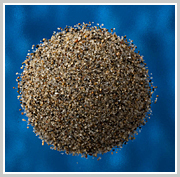 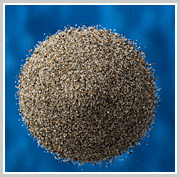 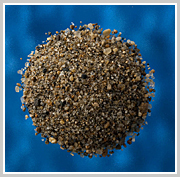 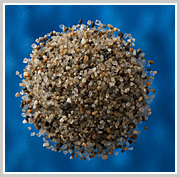 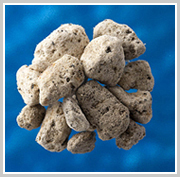 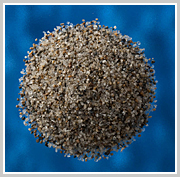 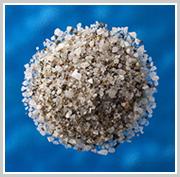 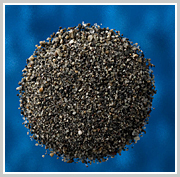 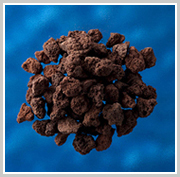 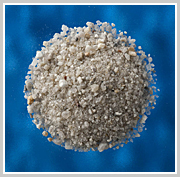 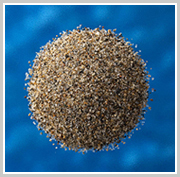 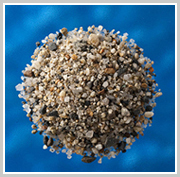 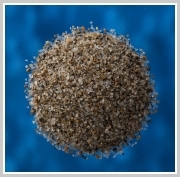 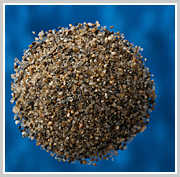 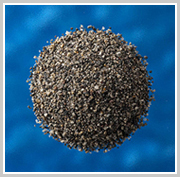 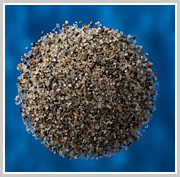 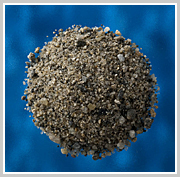 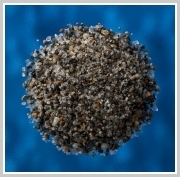 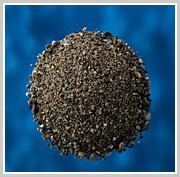 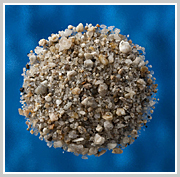 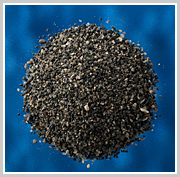 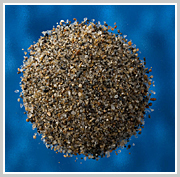 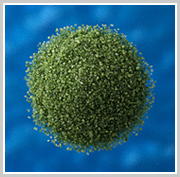 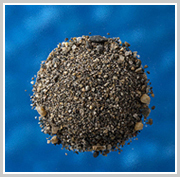 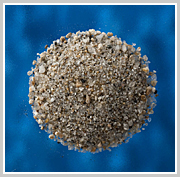 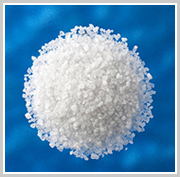 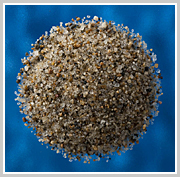 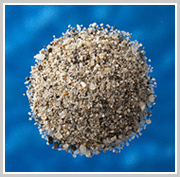 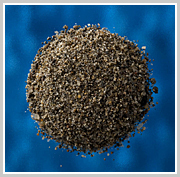 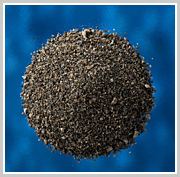 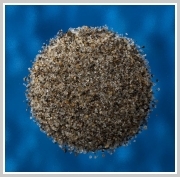 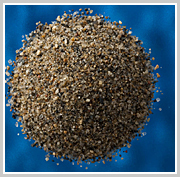 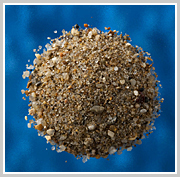 Please contact us for anything related to sand products.